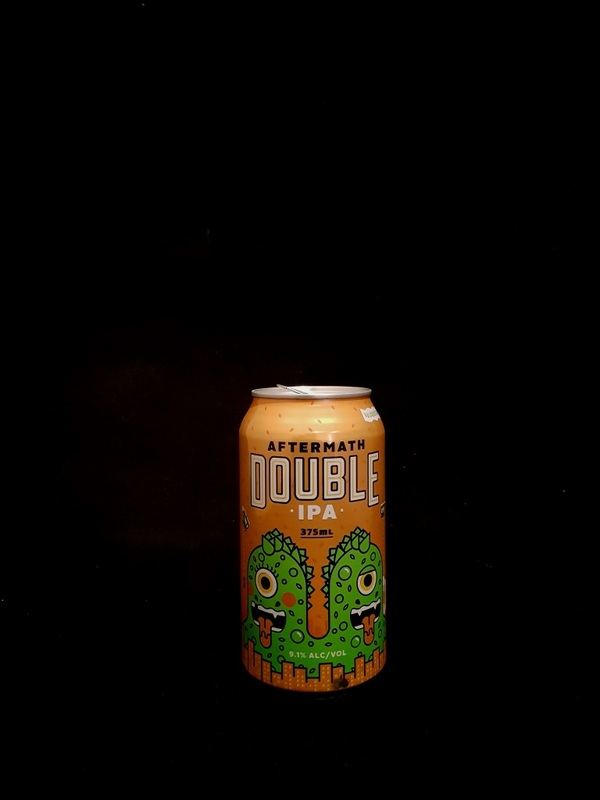 Beer #2900 is a double ipa brewed by South East Brewing Company in Victoria, Australia. I didn’t realize what a milestone my next beer was going to be, I should’ve gone for Sierra Nevada barrel-aged Narwhal which is in the fridge but instead I chose this. Thankfully it’s an excellent double IPA with a whopping 9.1% that is mostly very well hidden. It’s bitter, of course, but there’s honey in there, biscuity malt, grapefruit, some orange. Pretty impressive. The bottle size is 375ML with an alcohol content of 9.10% (containing approximately 2.70 AU / 3.40 UK standard drinks), and it costs $6.49.